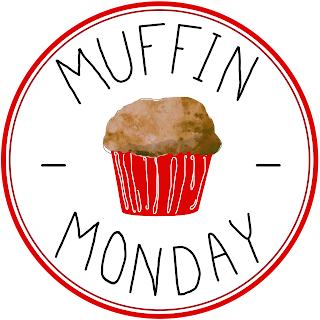 Welcome to my very first Muffin Monday! Our lovely host, Stacy from Food Lust People Love, put together a group of like minded bloggers (like me) who will be making all kinds of muffins the last Monday of each month. 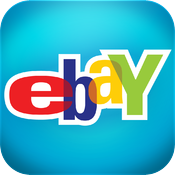 At the bottom of this post, you will find the list with all the great recipes. 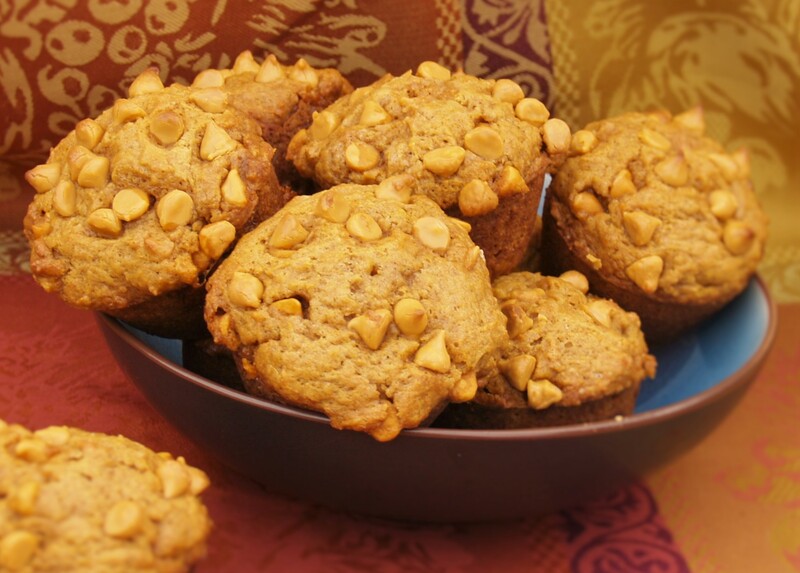 I was thrilled to be asked because muffins are something I could use a little challenge with – I never made them much so exploring the possibilities revved up my energy and I found a great one, especially for this time of year – Pumpkin Butterscotch – these two flavors are incredible together. The recipe, I found it on allrecipes.com, uses the Muffin Method (I didn’t know there was a muffin method – I’ll explain later) and makes the muffins so doggone moist and tender we all loved them. The batter makes one dozen regular sized muffins. I gave three to mother and we ate the rest – all were gone in less than 24 hours. I made a really great choice and I just can’t tell you how wonderful the flavor combination is! Here is the secret to the Muffin Method: Mix all the dry ingredients in one bowl, mix all the wet ingredients in a different bowl then pour the wet into the dry and fold in just until combined (it will be lumpy) then fill the muffin tins. 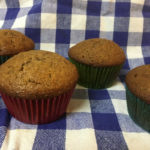 Using a ¼ Cup Ice Cream Scoop, scoop the muffin mix into 12 regular sized muffin cups that either have liners in them or sprayed with non stick spray. Once the tins are filled, put a few chips on top of each muffin. Place in a 350 F oven and bake for about 25 minutes or until a toothpick comes out clean in the middle of each muffin. Allow to cool for 5 minutes then pop them out to cool completely although if you split one just then and put some butter on it………..you won’t be sorry! 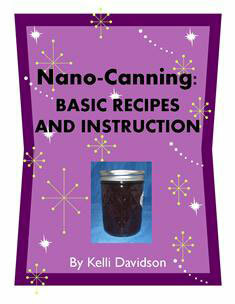 See how easy this recipe is? Now you can put it in your hot roll basket on Thanksgiving morning for people to snack on until the big event – but you better double the recipe because they are delicious. 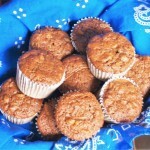 Now, please check out all the other great muffin recipes from my fellow bloggers! So glad that you are joining us for Muffin Mondays, especially when you bring offerings such as this to the table! 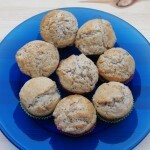 Lovely muffins, Kelli! I can see why they were eaten so quickly. I’m so glad that you enjoy the muffin method. It’s what first drew me to baking muffins as well. 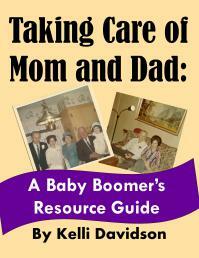 So easy and fast from start to finish. Thank you for joining Muffin Monday! What a tremendous choice for your first Muffin Monday! 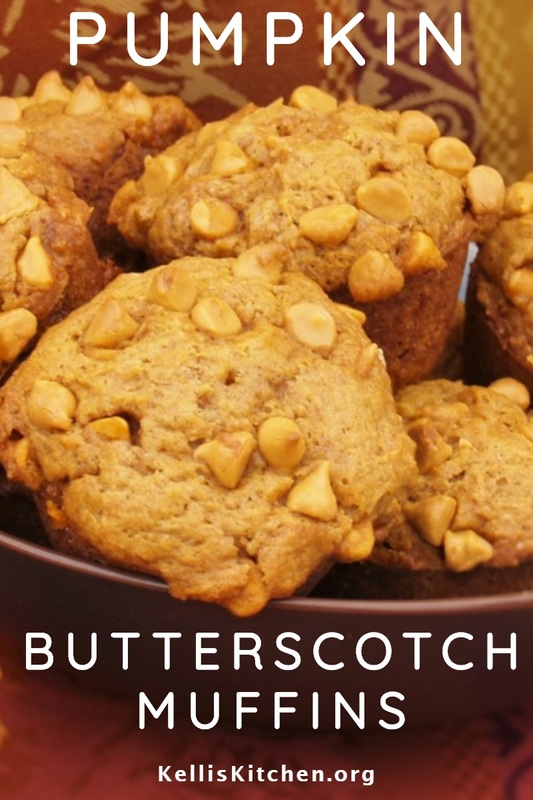 The combo of pumpkin and butterscotch makes me drool. Today was my first Muffin Monday with a hashtag in front of it. 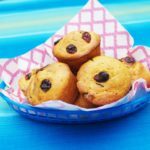 🙂 Muffins are such a go-to for me to feed my kids, but I’m slightly embarrassed to say that I go rogue with my muffin method. I hate to dirty multiple bowls, so I whisk the heck out of the liquids then just dump the dry on top and stir them briefly in. I’m glad I can be allowed to participate despite my unorthodox ways. Thanks–from a fellow Muffin Monday Newbie!